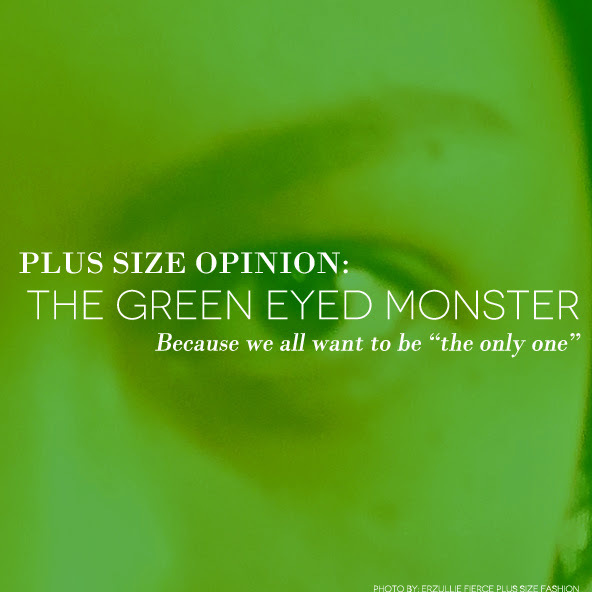 The green eyed monster --- it’s vicious and if it gets out of hand, it never ends well. So what causes this monster to erupt and how do we deal with it? I admit it. I sometimes get envious of other people’s success. But why should I? First, someone is about to create something magnificent that I never thought of that can actually benefit others. Next, I get to enjoy this creation without doing anything but wait and watch. So in the end, as you can see the real problem there is just me. I am insecure of my own capabilities and I am just greedy. Insecure because the genius that I am seeing right now, I was not able to think of. But if this person is better in doing it than me, then who am I to deny the world of that gift? Greedy because I think deep down I have this lurking “attention whore” inside of me. I want to do everything (even worse, be everything) but I am wrong. As much as I want to, I am only one woman. And also, that is why it’s called a community --- it’s made up of a lot of other people not just me. I have to wake up. So I should calm myself down and remind myself that, there is nothing wrong with allowing other people to do their purpose and being the center of everyone’s attention. It’s how the world is. We just have to accept that we all have roles to play and we just have to do that one role perfectly. No more. No less.